No limit on how many bookings you can take. Ever. List as many appointments or services that you want to offer. Designed to look fantastic on mobile & load super quick. Automatically import all of your calendar entries and send new bookings directly back to that calendar (or not if you wish). 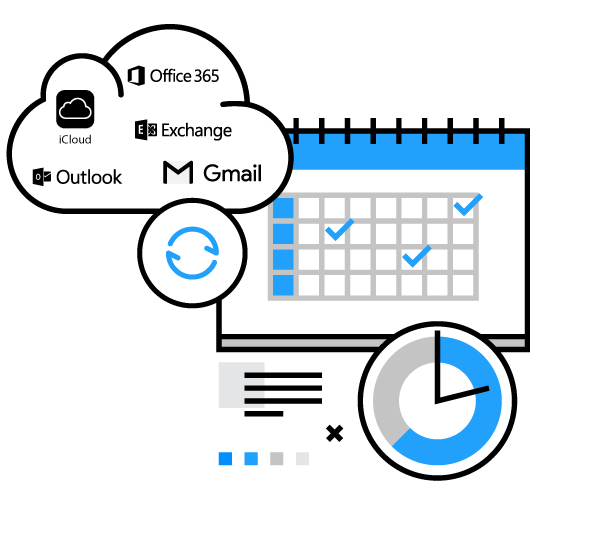 Connect as many external calendars as you need and select which calendars apply to each appointment or service offering. Choose when to offer your services and how often for each appointment or select a global availability for them all. Have clients all around the world and need them to see your availability in their time zone? We take of that for you! Receive an email every time a booking is made as well as set the frequency (up to 5) reminder emails for each service you offer. 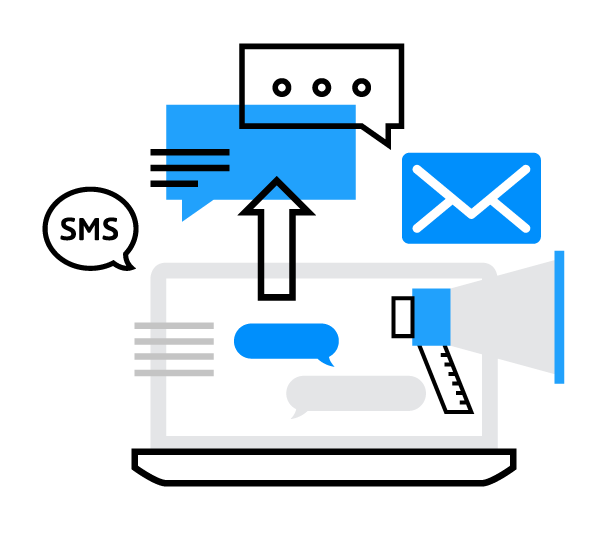 Choose frequency (up to 5) and which service to have SMS reminders sent to you, your client or both. SMS service works worldwide. Specify up to 5 additional recipients to receive booking confirmation emails when a booking is made. Chose colors for your emails that match your brand and add custom text to each of your emails. 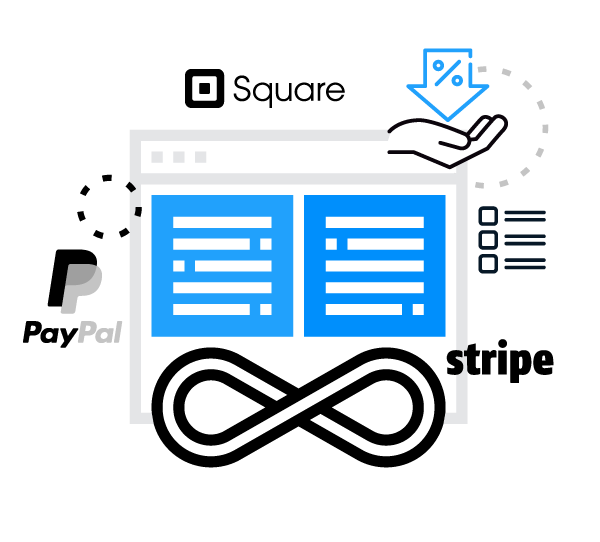 PayPal, Stripe and/or Square to make payments seamless and easy. Get paid upfront and say goodbye to chasing for payment. Offer discounts to new or old customers with expiry dates, number of uses, which services they apply to and more. Detailed answers with screenshots and videos to help answer your questions. Even if it's not a technical or sales question we love to chat and so do our bots. Over 3,000 members sharing ideas, offering support and helping to grow your business. Tutorial videos on every feature we have released to make it super easy to get you going.